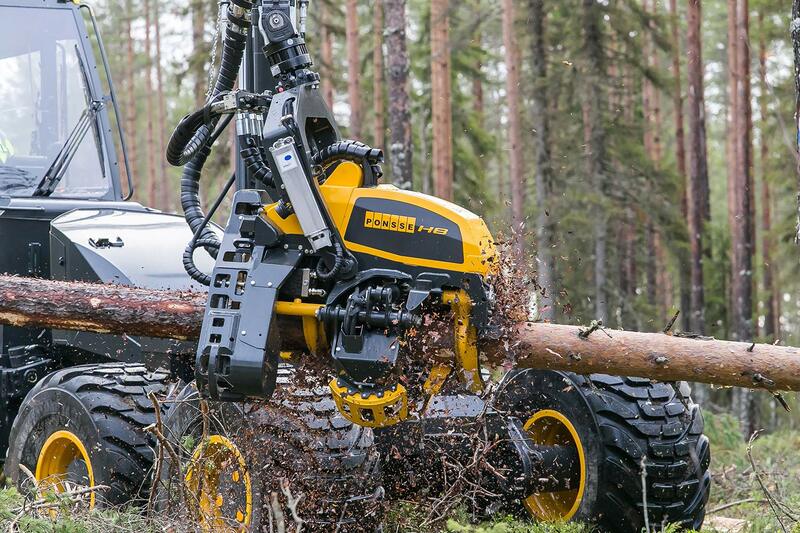 Ponsse is one of the world's leading manufacturers of forest machines for the cut-to-length method, and its customer-oriented operations are still guided by the wishes and needs of forest machine entrepreneurs. 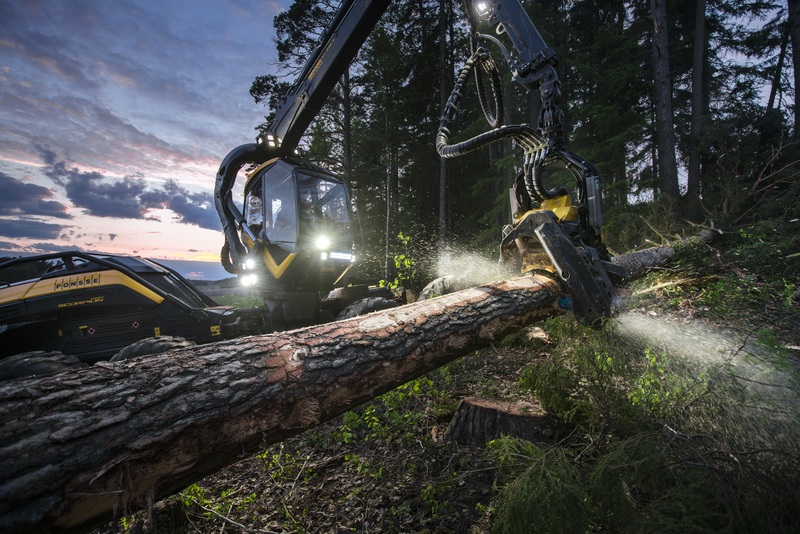 Ponsse products cover the diverse requirements of efficient harvesting faced by machine entrepreneurs around the world. 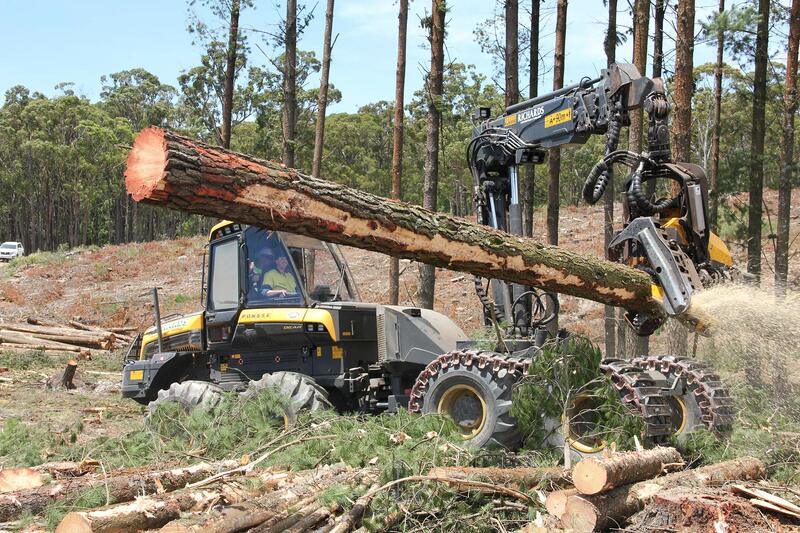 Tree species vary from old pine to eucalyptus, and the machines have to endure tropical heat and arctic cold, travel without destroying the terrain and briskly climb the steepest slopes. 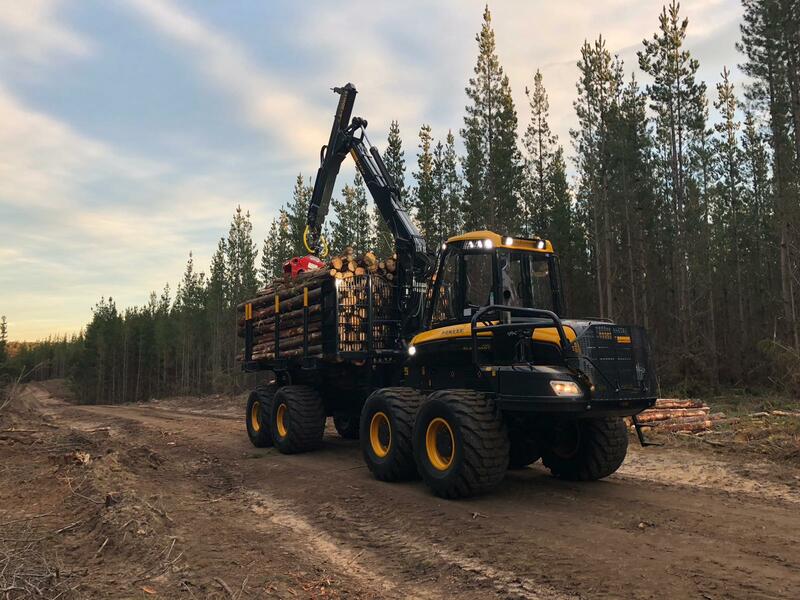 Ponsse specialises in the production, sales and maintenance of forest machines designed for the cut-to-length method and in the related information systems. 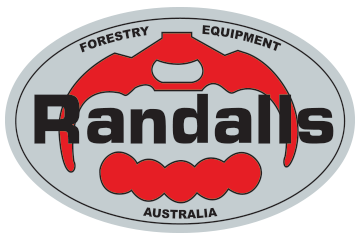 In the cut-to-length method, tree trunks are cut to lengths in the forest to suit their intended use. At the same time, the information systems inform the end users of the types and quantities of timber they will next receive from the forest. All this wirelessly, even in real time.